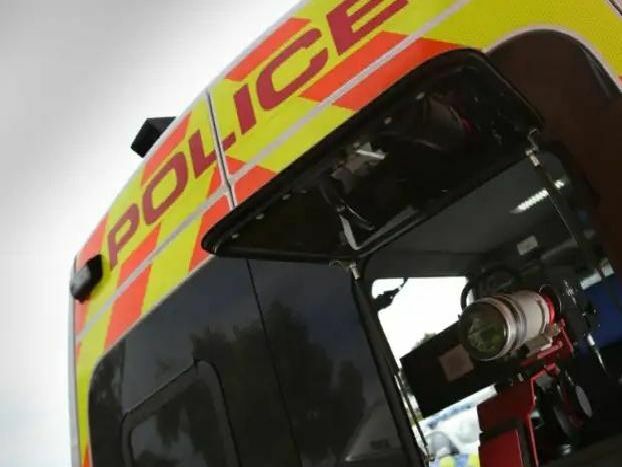 Mobile speed cameras will be in operation in a number of locations across Nottinghamshire this week. This is where they will be located at various times from Monday December 3 to Sunday December 9. Photos are for illustration purposes and do not denote exact location of speed cameras.